Sure, blow-drying can make your hair dry. But it can also make your hair feel super dried out. Thanks to a blend of heat-activated silicones found in Straight Blow Dry, the quest for quick-dried hair doesn’t have to result in lifeless, straw-like strands. 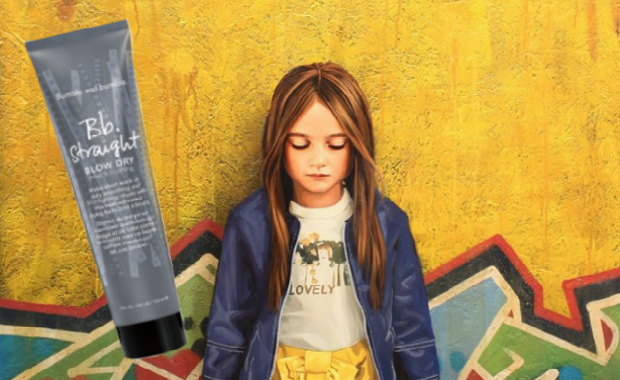 A small dollop of product distributed evenly throughout the hair eliminates frizz and boosts shine, making for soft, manageable tresses that look as if they’ve never seen the end of a damaging dryer (much less daily sessions).